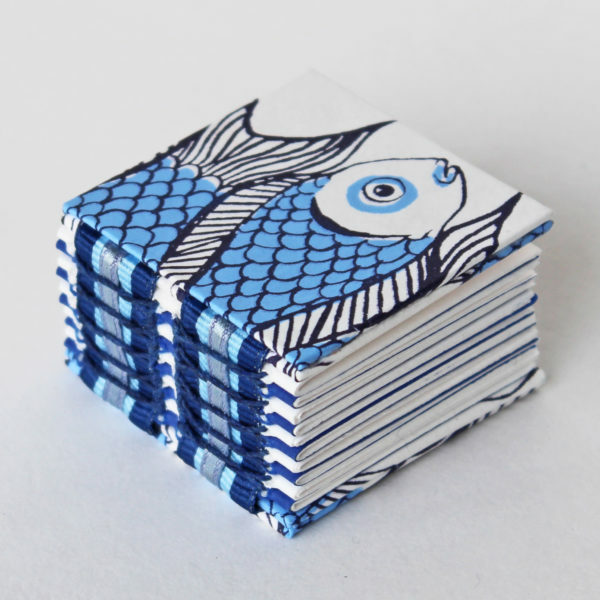 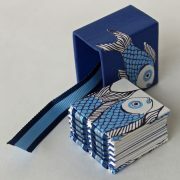 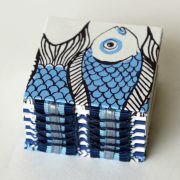 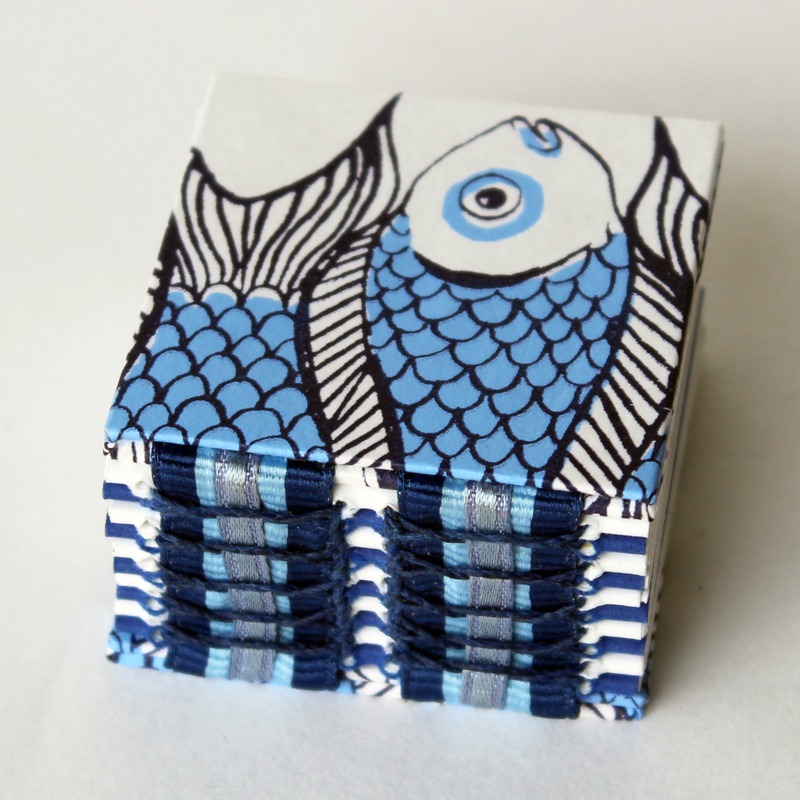 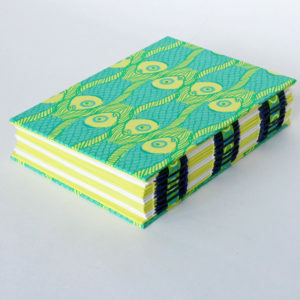 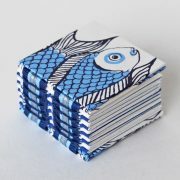 Fish design open spine tiny book in matching slipcase. 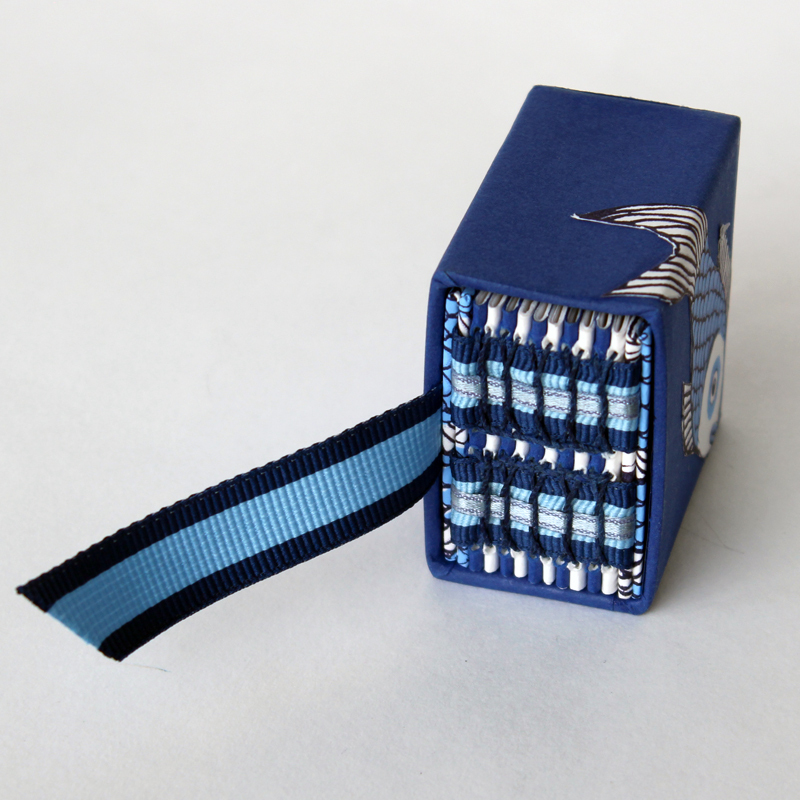 This tiny book measures just 5 x 5 x 3 cm with its box just a little larger. 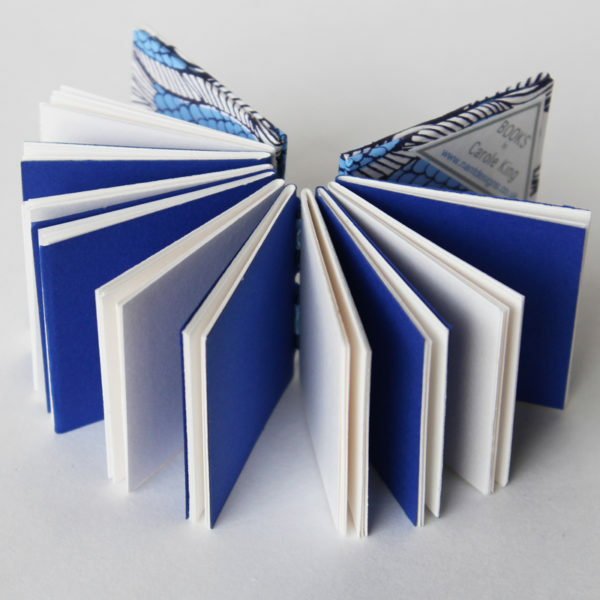 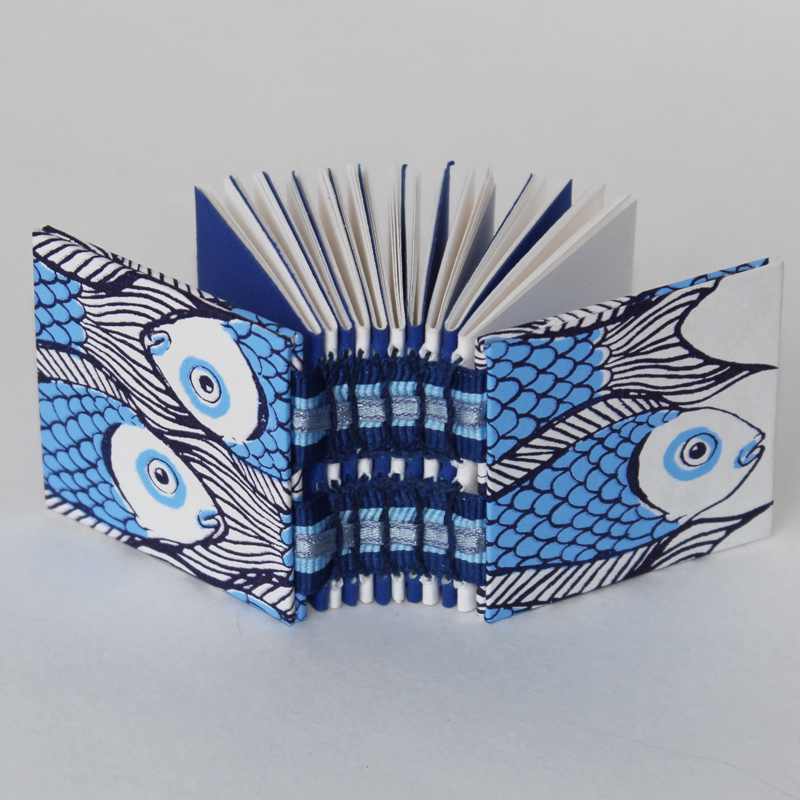 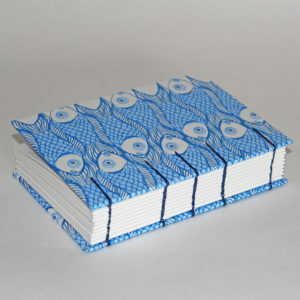 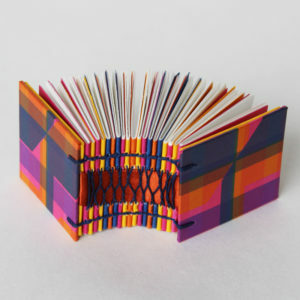 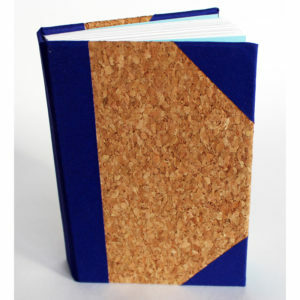 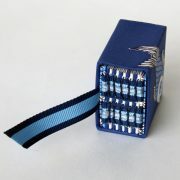 It has a mixture of 60 blue and white pages, hand stitched with blue thread over two bands on the spine. 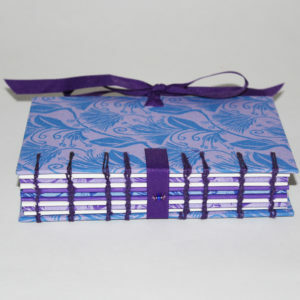 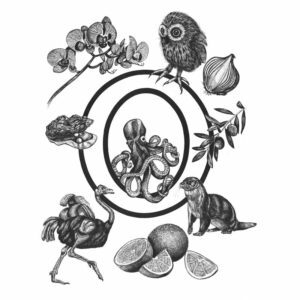 The covers are bound in handprinted papers, a detail of which decorates the slipcase. 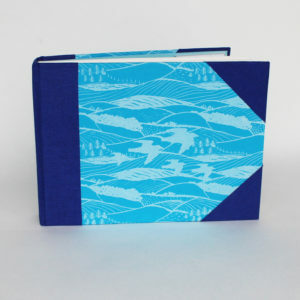 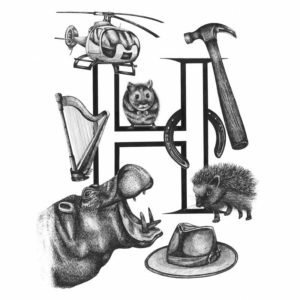 Suitable for a miniature guestbook, collecting haiku or visitors book.